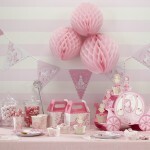 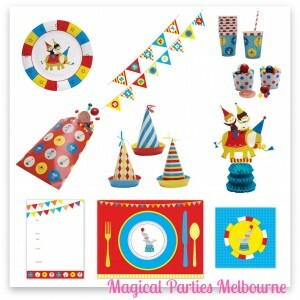 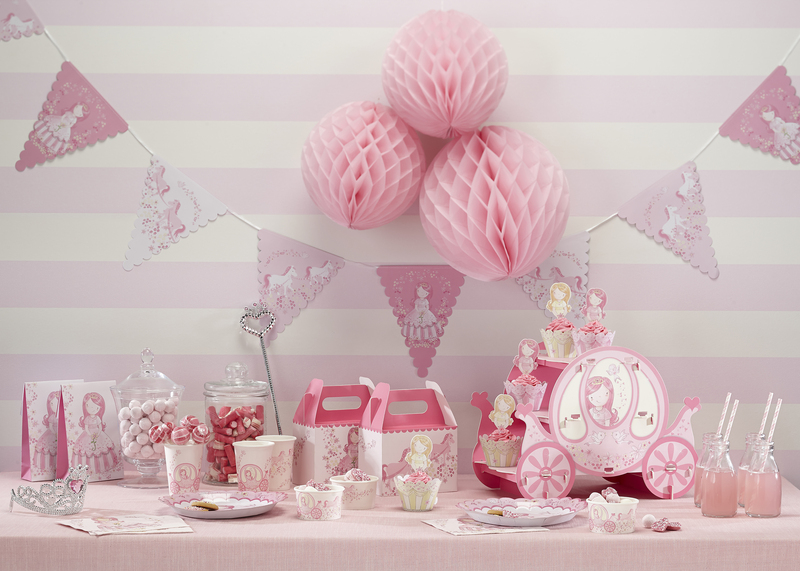 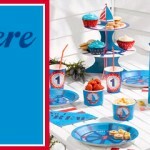 Magical Parties Melbourne is a leading online children’s party store. 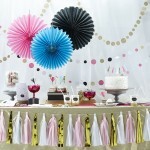 We have all your party supplies for your child’s next big event. 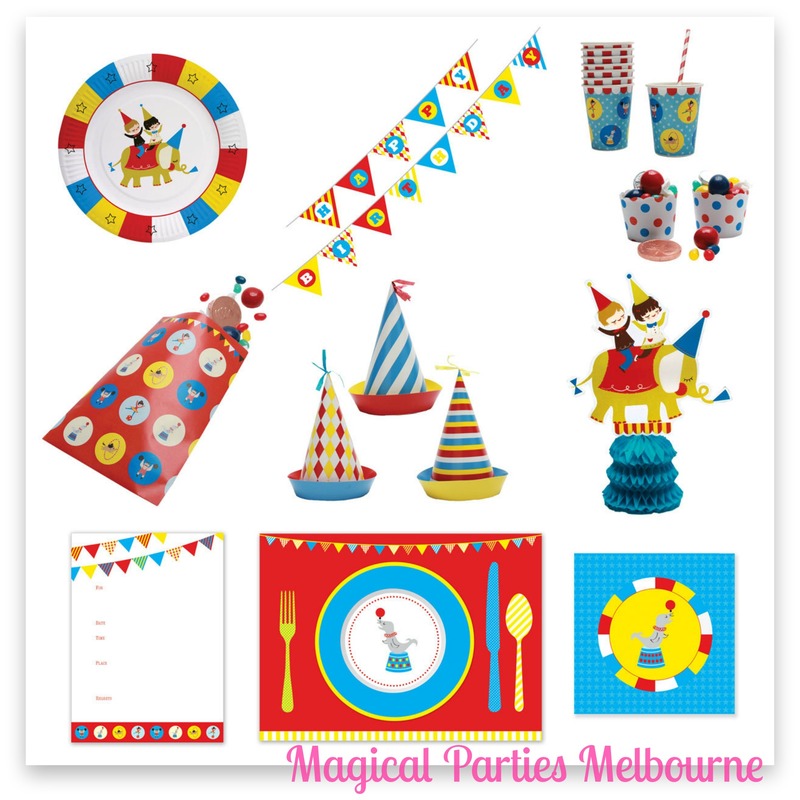 Choose from a wide range of kids party pack table decorations, invitations, thank you cards, tissue paper garland, hanging decorations and costumes. We are always open and deliver Australia and internationally.